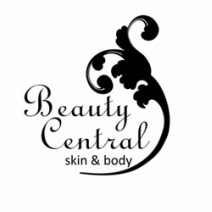 For cancellations of appointments, package days or pamper days we require a minimum of 48 hours notice. In the event that you are unable to give the minimum notice a 50% charge of your appointment will be made or one treatment will be deducted from your course. On certain week days or weekends we may ask for a deposit to secure your booking or if the appointment is over 1 hours 15 minutes we may ask for a deposit. All deposits are redeemable against your final payment charge. Please note that we follow a strict no refund policy.